Every life is precious and with the loss of life there is heartfelt grief. We recognize that grief and offer our services with genuine compassion. We seek to bring both dedication and sincerity to every service. We offer a level of caring that every life deserves. From pre-planning through the funeral or memorial service to aftercare, we are there with you and you can count on us to be that shoulder to lean on. When you plan ahead, you can make the best decisions based on you needs, wants and budget. Prepaying will allow you to lock in at today's prices and avoid the rising costs related to funeral services. Preplanning keeps your family from making those tough decisions during their emotional time. 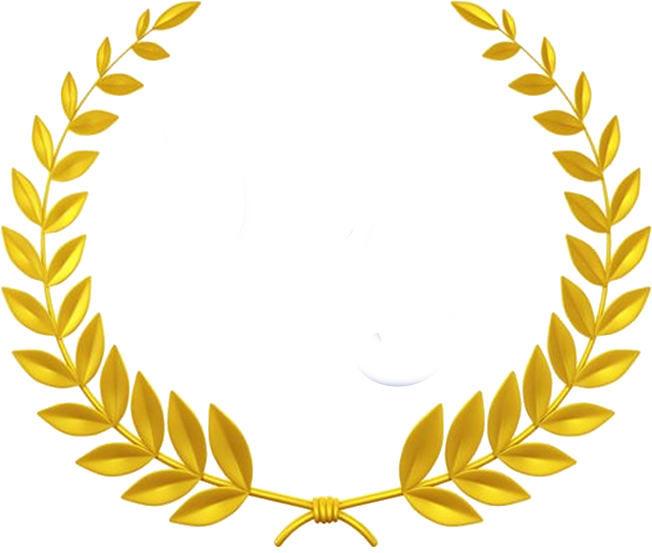 Preplan with Harrison-Pyles Funeral Homes and you will know everything will be just, as you wanted.